Funding Possibility - Your Cancer Victory Garden could be "Awesome"
definition of 'awesome' to me! who are actually eligible, and even sadder and scarier statistic). patients to take home focusing on those patients who qualify for SNAP. 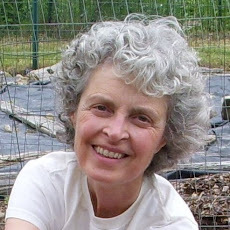 one of you on my www.cancervictorygardens.com blog!